Vitamin E is a fat-soluble vitamin important for normal cell growth and function. It has at least eight different forms, the most prevalent of which is alpha-tocopherol. It is found in vegetable oils, wheat germ, green leafy vegetables, and egg yolks. 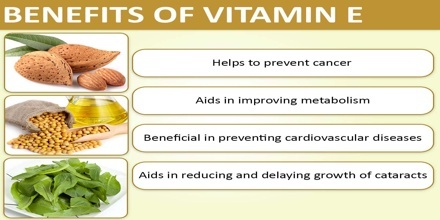 Deficiency of vitamin E can lead to anemia. Vitamin E may play a possible role in preventing heart disease and cancer of the lung. Vitamin E is a term used to refer to eight molecules, which are divided into two categories: tocopherols and tocotrienols. Each category is further divided up into alpha (α), beta (β), gamma (γ), and delta (δ) vitamers. The vitamer α-tocopherol is considered to be the ‘main’ vitamer, but the gammas (γ-tocopherol and γ-tocotrienol) are also popular research topics, due to their presence in the diet. Collectively, these compounds are called vitamin E. Vitamin E supplements almost always contain α-tocopherol. People should be able to get all the vitamin E they need from theirr diet. 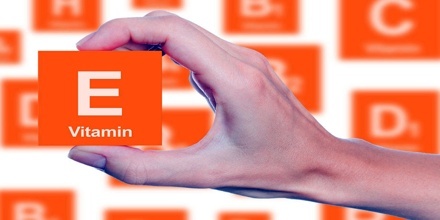 The majority of vitamin E’s benefits come from avoiding a deficiency, but there are several instances where supplementation can offer additional benefits. Supplementing α-tocopherol is able to improve T-cell mediated immune function, which boosts the immune system. Vitamin E is an important vitamin required for the proper function of many organs in the body. It is also an antioxidant. It may help protect our cells from damage. This essential nutrient occurs naturally in many foods. It’s also available as a dietary supplement. Sometimes, it’s in processed foods. 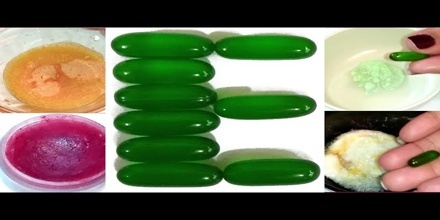 Vitamin E is fat-soluble. This means our body stores and uses it as needed. It also has an effect on gene expression. Macrophages rich in cholesterol are found in atherosclerotic tissue. Scavenger receptor CD36 is a class B scavenger receptor found to be up-regulated by oxidized low density lipoprotein (LDL) and binds it. Treatment with α-tocopherol was found to downregulate the expression of the CD36 scavenger receptor gene and the scavenger receptor class A (SR-A) and modulates expression of the connective tissue growth factor (CTGF). The CTGF gene, when expressed, is responsible for the repair of wounds and regeneration of the extracellular tissue lost or damaged during atherosclerosis. The majority of vitamin E’s benefits are associated with low doses slightly above the Recommended Daily Allowance (RDA), vitamin E supplementation is not always necessary. Dietary changes can singlehandedly prevent a vitamin E deficiency and eliminate the need for supplementation. Sesame seeds in particular contain a lot of tocotrienols, as well as sesamin, which improves the retention of vitamin E. Low-dose vitamin E is safe to supplement, but it should not be mixed with coumarin-based anticoagulants like warfarin. High-dose long-term vitamin E supplementation (above 400IU per day), however, may be associated with increased risk of death and increased risk of prostate cancer. 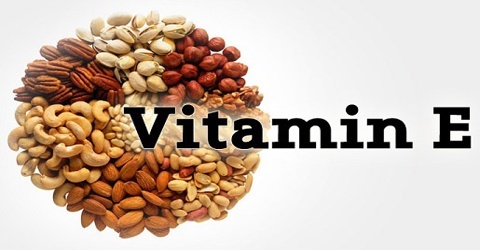 Vitamin E is used for treating vitamin E deficiency, which is rare, but can occur in people with certain genetic disorders and in very low-weight premature infants. Some people use vitamin E for treating and preventing diseases of the heart and blood vessels including hardening of the arteries, heart attack, chest pain, leg pain due to blocked arteries, and high blood pressure. 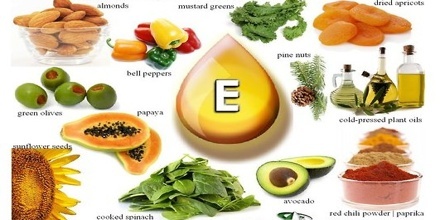 Vitamin E is also used for treating diabetes and its complications. It is used for preventing cancer, particularly lung and oral cancer in smokers; colorectal cancer and polyps; and gastric, prostate, and pancreatic cancer. Women use vitamin E for preventing complications in late pregnancy due to high blood pressure (pre-eclampsia), premenstrual syndrome (PMS), painful periods, menopausal syndrome, hot flashes associated with breast cancer, and breast cysts. Reference: examine.com, healthline.com, webmd.com, nhs.uk, dictionary.com, wikipedia.